A corp member, Valentine Umeh serving in Bayelsa state has lost his life in a boat mishap. "We became friends in camp, later we got posted to the same PPA and inevitably became roommates. You said you were going to town to buy one or two things, but Valentine Umeh! You never made it back to our Corpers' Lodge. 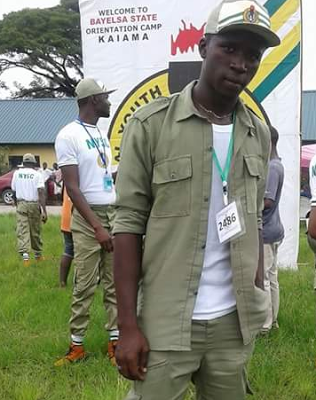 The speed boat Corper Valentine was inside capsized and he didn't survive just because NYSC couldn't provide Life Jacket for most of us serving in remote Islands here in Bayelsa. 14th February should have been your Birthday, and you said you were gonna turn our Corpers Lodge upside down with so much fun but now you are no more. 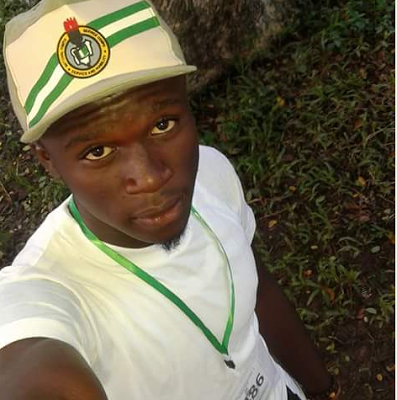 RIP my friend... Corper Valentine Umeh #KoolGuy #MyFriend #MyRoommate #UniAbujaGraduate #GreatEconomist #Kennedyisgonnamissu4life."